Programmable Autonomous Relays have an integrated factory programmable micro-controller with options like timing features, delays, voltage sensing turn-on or turn-off, and logic feedback for easy system integration. 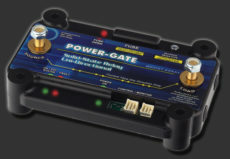 Commonly used as a traditional Low Voltage Disconnect, the POWER-GATE Autonomous Relay can be programmed to sense system battery voltage, and protect the system from accidental battery discharge. Autonomous relays span the entire POWER-GATE voltage and current spectrum. 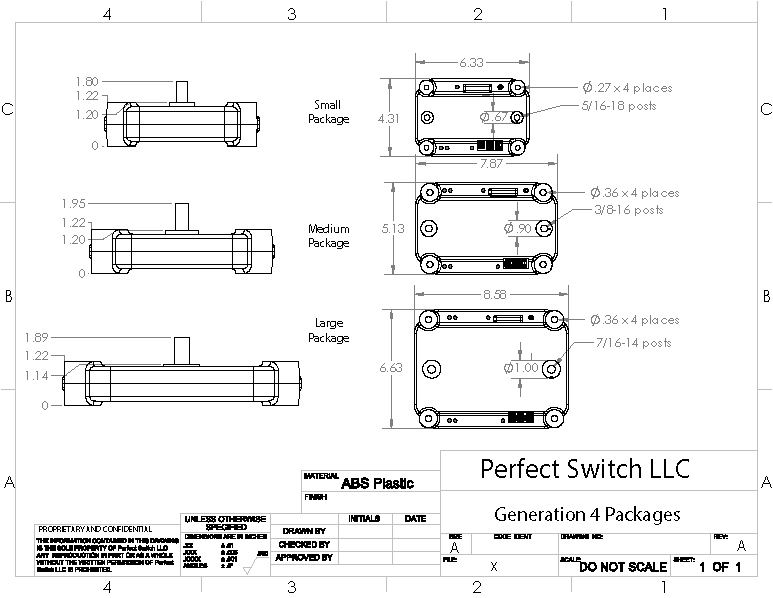 Contact us and let our talented applications engineers help determine what configuration is best for your application.